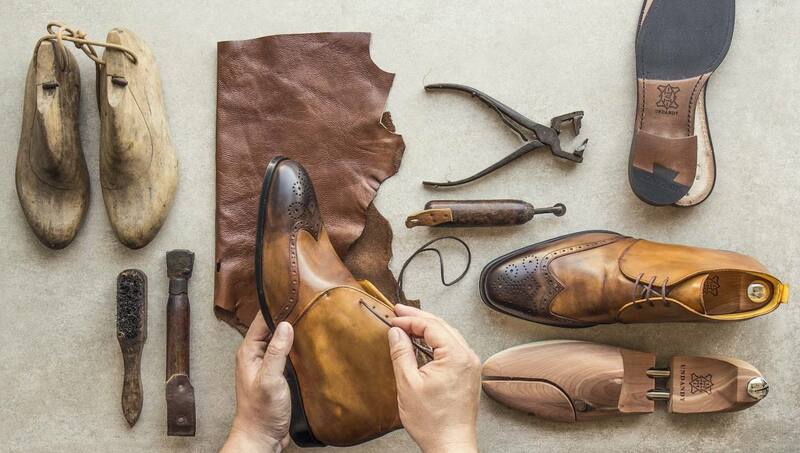 Scroll down to learn about American Fashion, Middle East Fashion, European Fashion, and more. 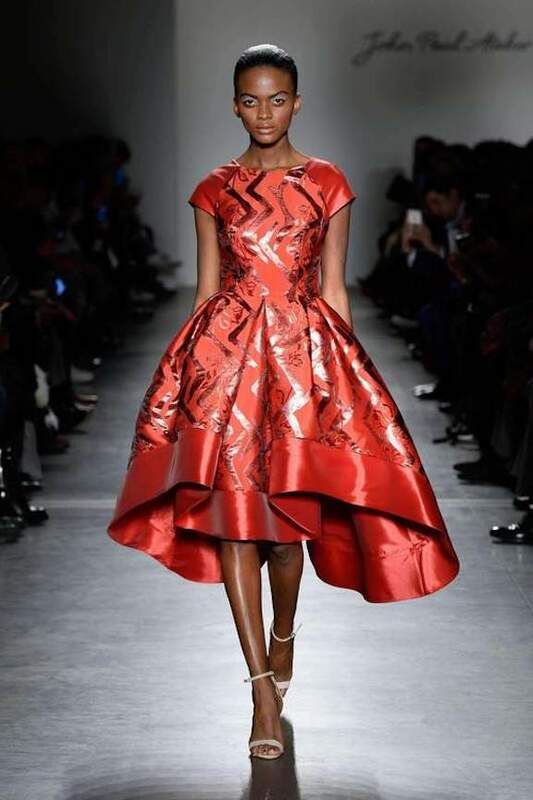 Read this FREE book featuring all things fashion, from clothing and accessories to fabrics, designs, and international influences on American Fashion. 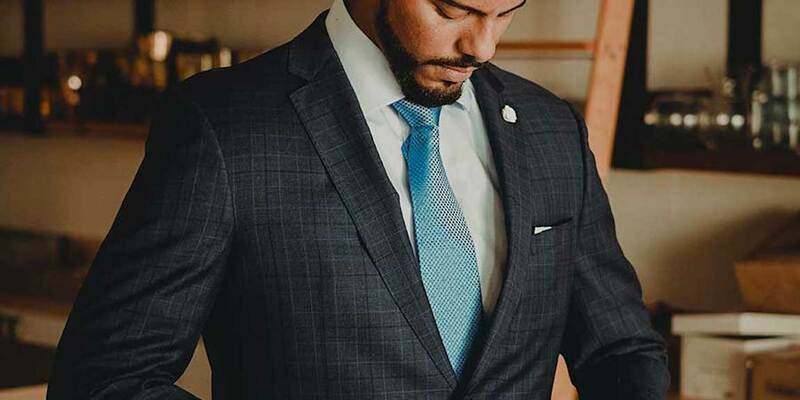 TAB COLLAR: A closed, pointed, turned down collar designed to accommodate a men's necktie. 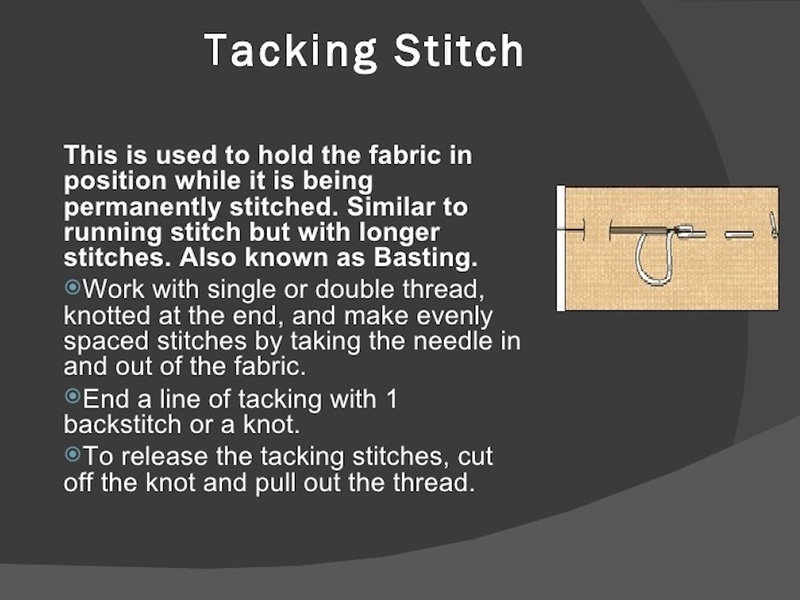 TACKING: A type of temporary stitch, also known as a basting stitch. The tacking stitch is used in virtually all garment designs, including Middle East fashion. TACTEL BRAND: A brand of nylon fabric patented by the DuPont company, typically used for swimsuits and athleisure designs. Shown below, a gorgeous swatch of Tactel, lycra spandex, 4-way stretch fabric. 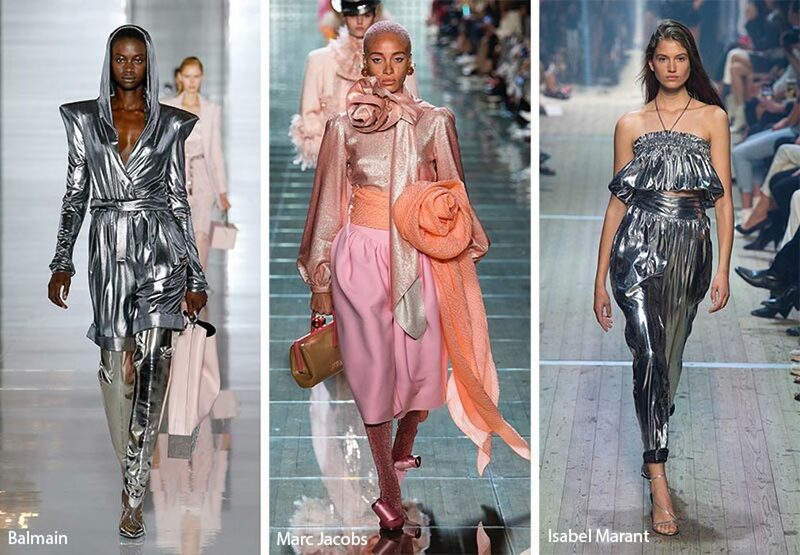 TAFFETA: A smooth, crisp, high end fabric, typically made from silk, although rayon will also work. 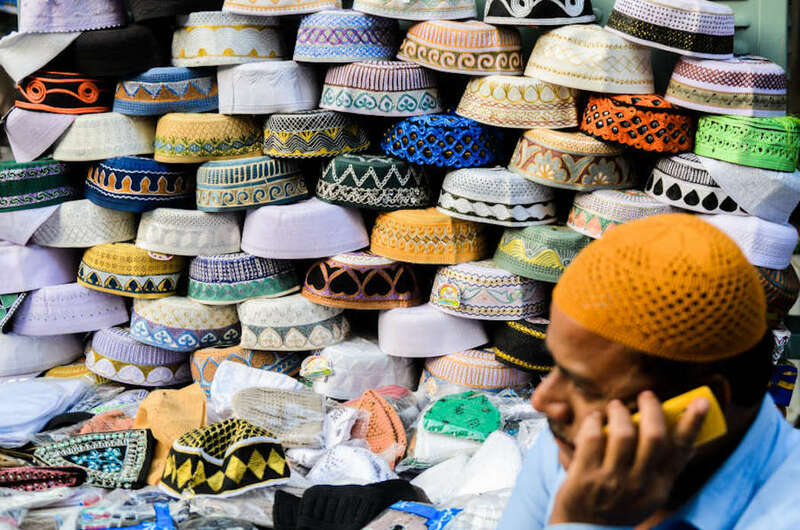 TAGIYA/TAGIYAH/TAQIYAH: A skullcap sometimes worn under the kaffiyeh (the traditional headdress in Middle East Fashion), to hold the kaffiyeh in place. 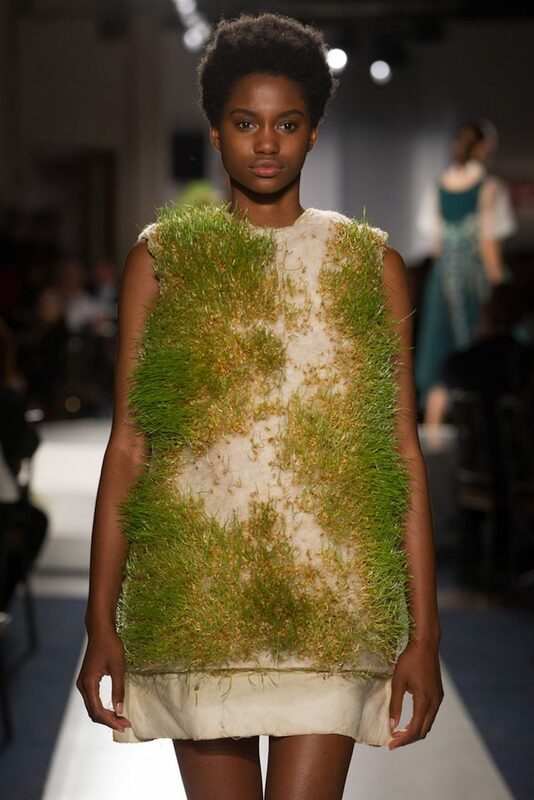 TANK TOP: A short, sleeveless top with wide armholes. TANKINI: A two-piece swimsuit with the upper portion resembling a tank top. TANNING: A way of treating animal hides to prepare them for the manufacturing process. TAPERING: A progressive narrowing. For instance, many ladies' fashions are tapered at the waistline. 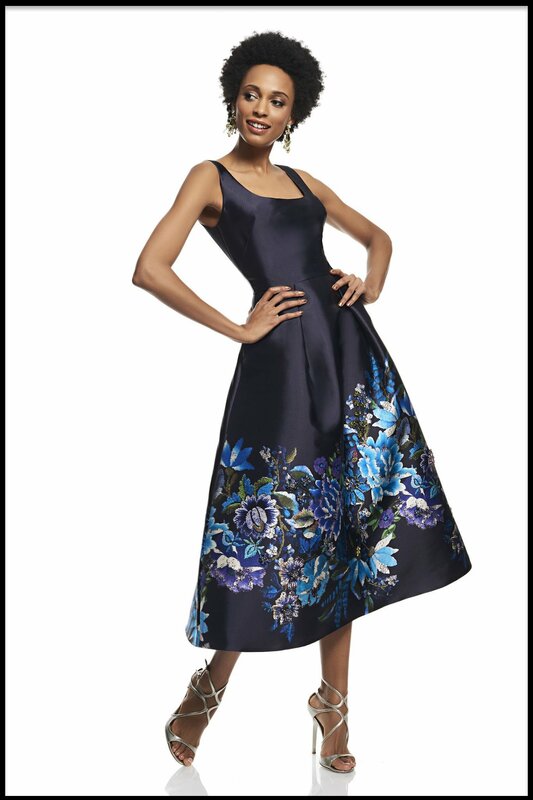 Shown below, a tapered, sleeveless, form-fitting mini dress. 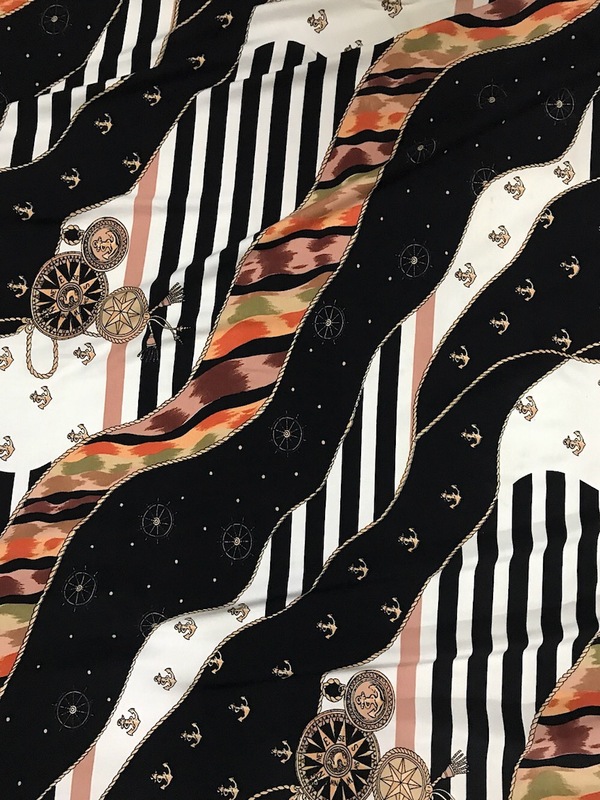 TAPESTRY: A heavy, ornate textile, often used for wall art, carpets, and drapes, but sometimes used in cultural wearables such as Indian and Middle East Fashion designs, among others. 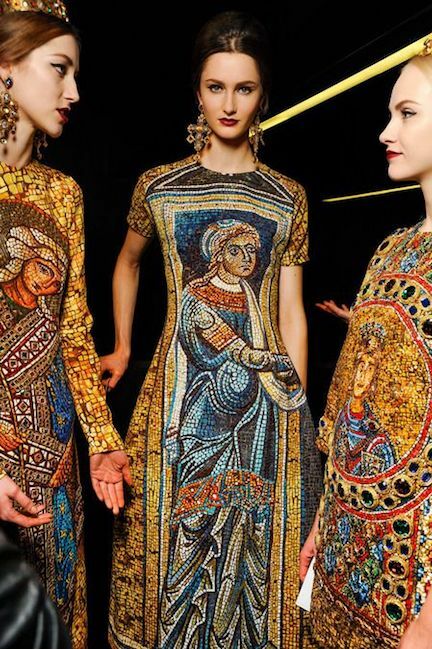 Shown below, tapestry runway fashion designs by Dolce & Gabbana. TARLATAN: A thin muslin fabric sometimes used for making ball gowns. 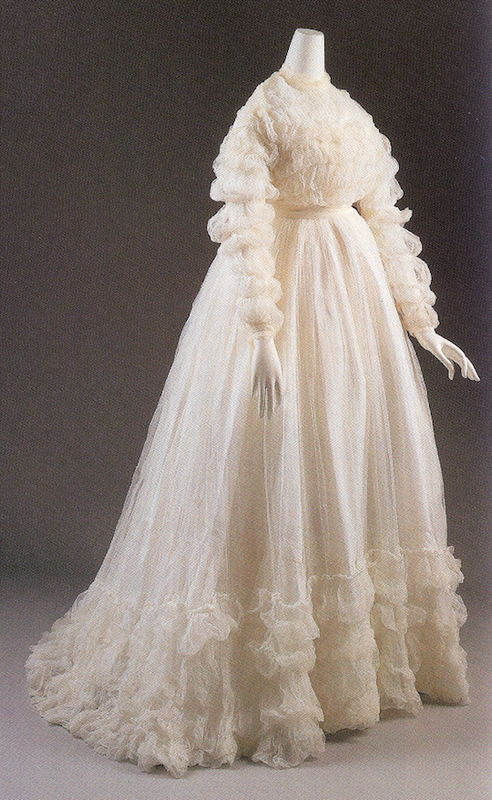 Shown below, a 19th century tarlatan gown. 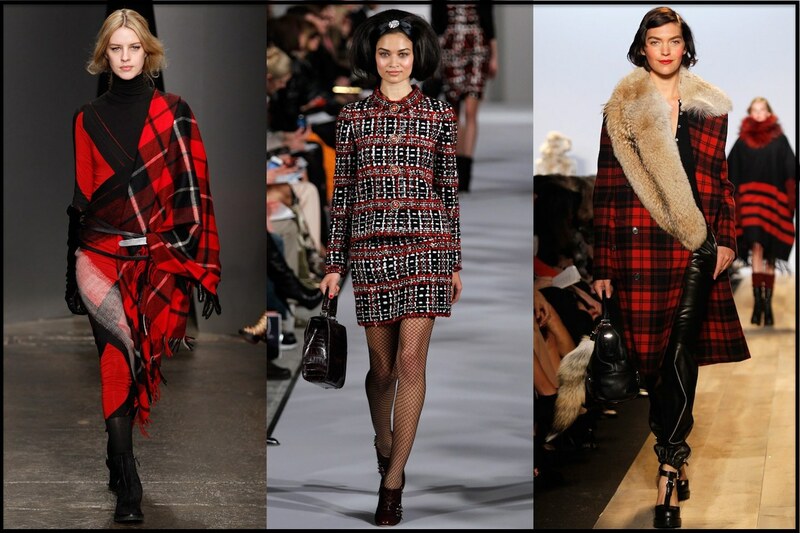 TARTAN: The traditional name for Scottish plaid fabric, typically made from wool. TASSEL: A hank of thin, twisted satin strands knotted at one end, often used as a hat decoration. Tassels also appear in certain Middle East fashion designs. Shown below, a model graces the runway in an elegant tasseled black dress. 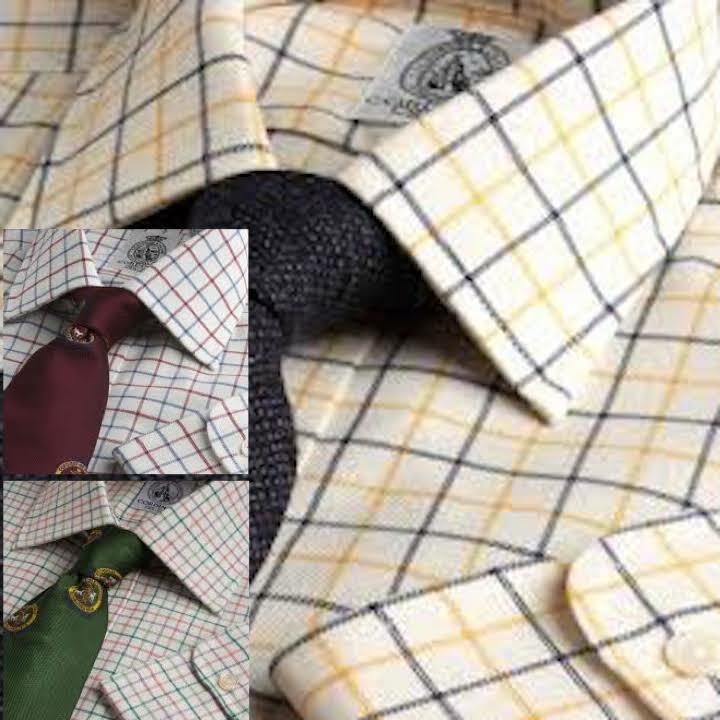 TATTERSALL: A type of check design on fabric, of which many colorful varieties exist. TEA LENGTH: A gown hemmed at the lower shin of the leg, about halfway between the knee and the ankle. TEDDY: An item of ladies' lingerie, constructed somewhat like a one-piece swimsuit. 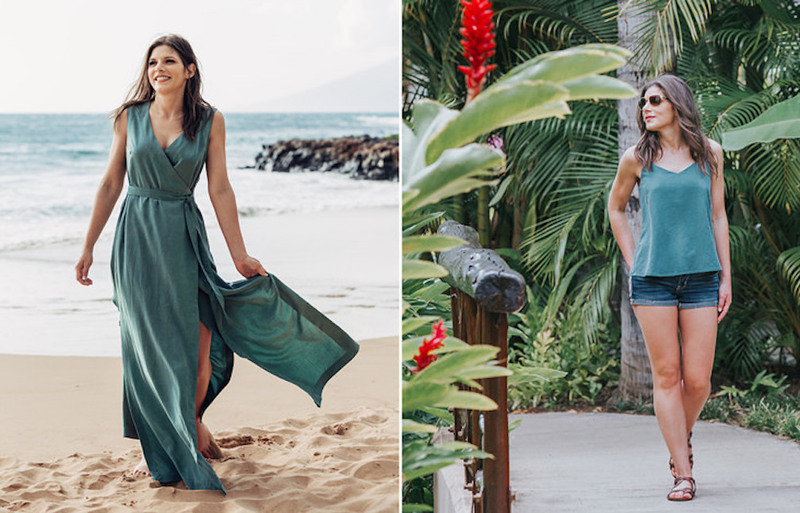 TENCEL BRAND: A brand of synthetic fiber use for making garments, such as the maxi dress and camisole shown below. 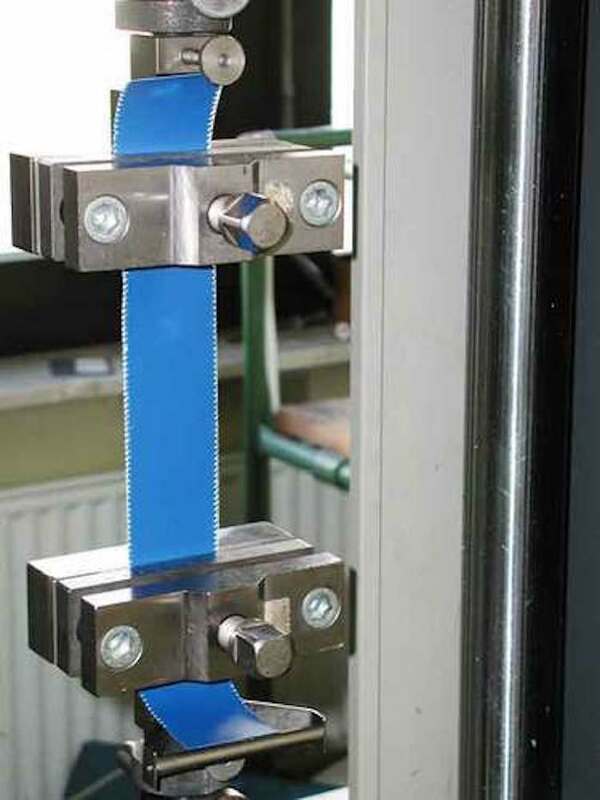 TENSILE TEST: A test that measures the stretch resistance of a fabric. TERRY CLOTH: An absorbent, loop-piled fabric, most often made from cotton or linen, typically used for making bathrobes, towels, and washcloths. 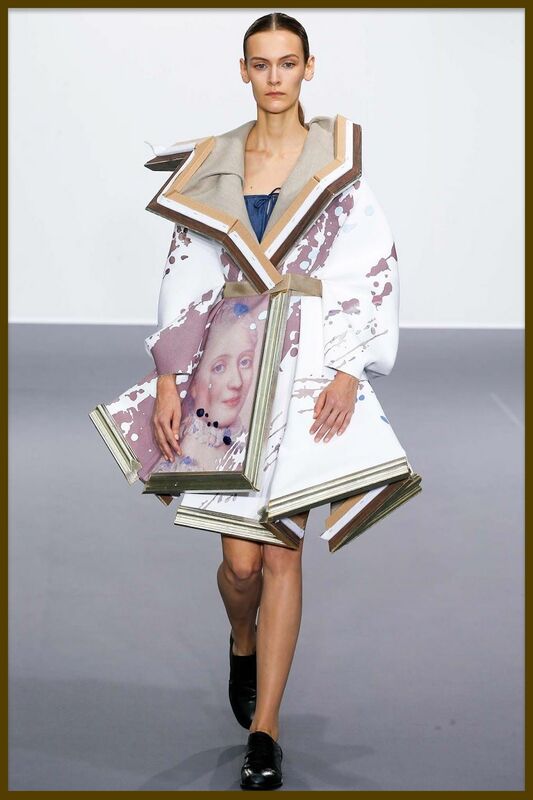 Shown below, a wearable bath towel that doubles as a dress. 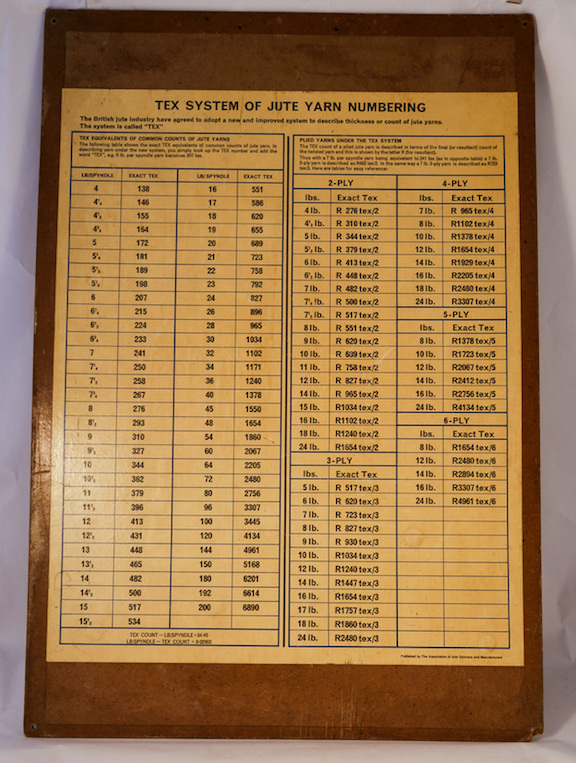 TEX SYSTEM: A system of calculating the linear density of textile fibers. TEXTILE: Fabric, paper products, and other materials used for garment manufacturing. As evidenced from the photos shown below, almost any material can be used for garment manufacturing. TEXTURAL DETAILING: A graphic design on fabric that is created by texture alone. 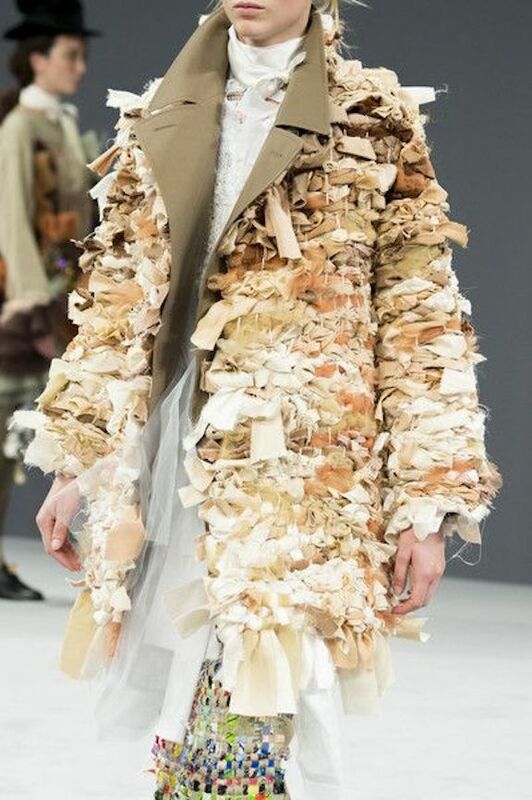 For extreme examples, see the wearable artworks shown below. THAWB: A loose, ankle-length garment, typically with long sleeves, similar to a robe. Alternate spellings include thoub and thobe. 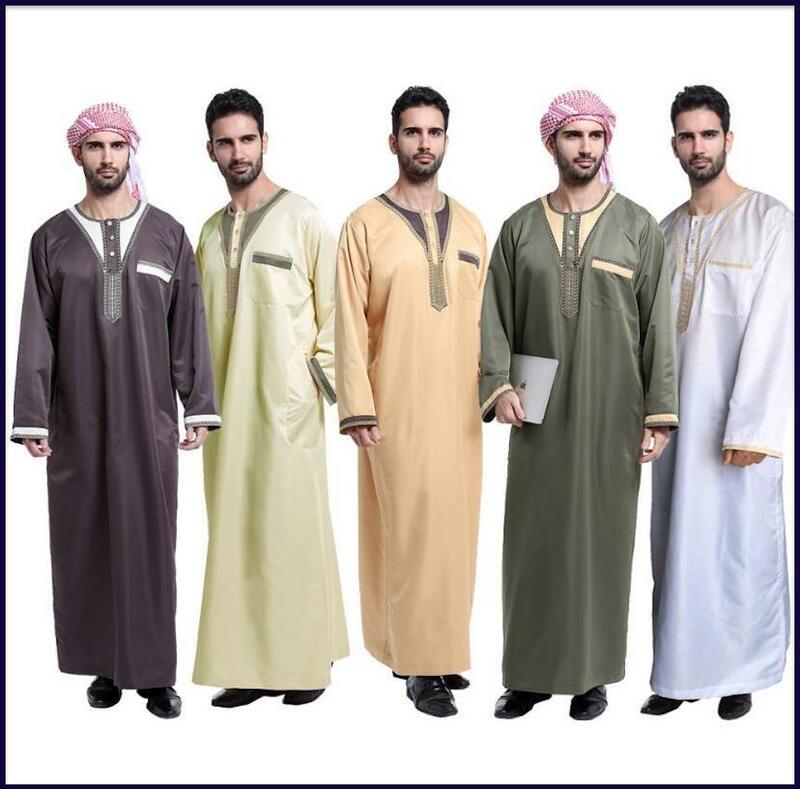 The thawb is a staple of Middle East Fashion, as it is perfectly suitable for the warm climate of the Middle East. 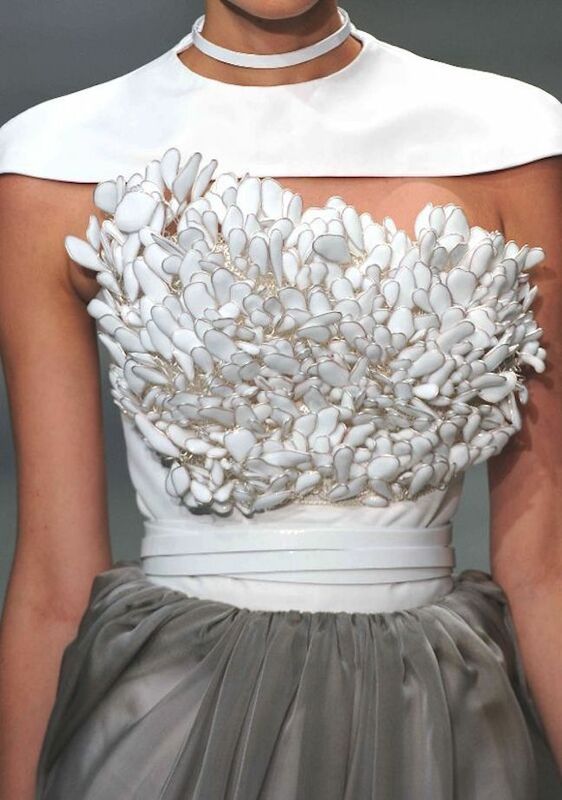 Learn about Middle East fashion and other international designs at a Fashion College Near You. FACTORY OUTLETS IN EVERY STATE provides a detailed list of wholesale outlet stores Near You.